Thousands of government, business and civil society leaders will gather at the High-Level Political Forum on Sustainable Development from 9 to 18 July at UN Headquarters in New York to review successes, discuss challenges and mobilize efforts to achieve the Sustainable Development Goals. 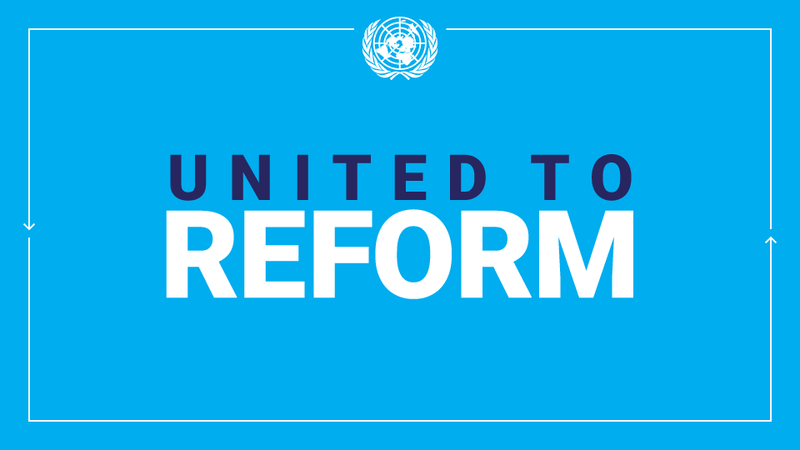 The Forum is the central platform for tracking progress on the Goals at the global level. Forty-seven countries – both developed and developing – will speak on the actions they are taking to achieve the Goals during the three-day ministerial meeting from 16 to 18 July when they present their Voluntary National Reviews. The theme of this year’s Forum is “Transformation towards sustainable and resilient societies” and a specific set of Goals will also be reviewed in depth: Goals 6,7, 11,12 and 15, with Goal 17 to be reviewed every year. This entry was posted in Educational Outreach, Press releases on June 13, 2018 by STELLA VUZO.